Congress requested Lerner's emails from the IRS and agency officials told lawmakers an unknown number of emails had been lost when Lerner's computer crashed. "These emails will be carefully examined as part of the committee's bipartisan IRS investigation," he said. 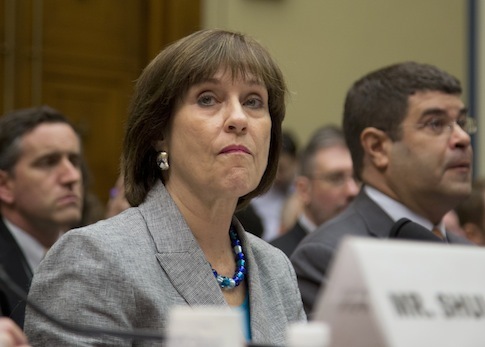 After the IRS said last year that it was unable to produce all Lerner's email, the Senate Finance Committee asked the Treasury inspector general to investigate what records were lost, if they were deliberately destroyed and if the missing information could be recovered. The investigation is ongoing and the Treasury deputy inspector general has said officials are examining the possibility of criminal activity. This entry was posted in Issues and tagged IRS, Lois Lerner. Bookmark the permalink.